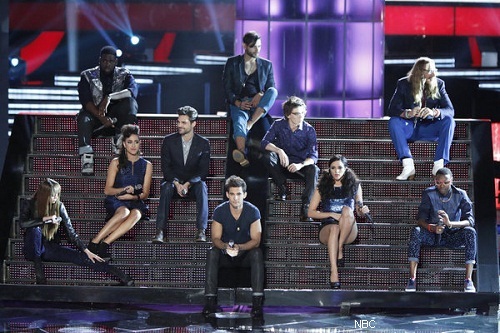 Loren Allred, Amanda Brown, Melanie Martinez, Liz Davis, Michaela Paige, Cassadee Pope, De’ Borah, Diego Val, MacKenzie Bourg, Devyn DeLoera, Trevin Hunte, Dez Duron, Sylvia Yacoub, Nicholas David, Cody Belew and Adrianna Louise. 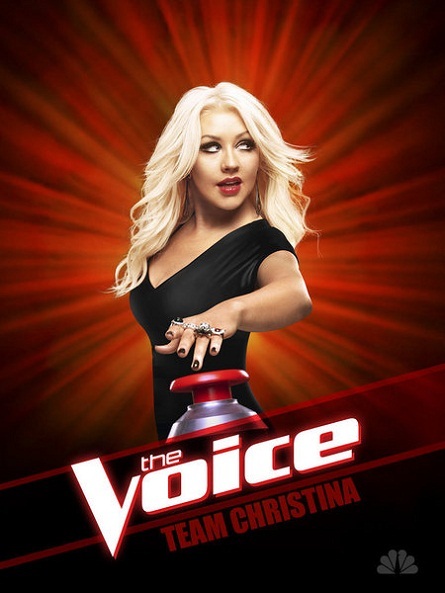 With her team watching, Xtina learns whom America has saved and then chooses whom to save herself. The first name to be called that is saved is Dez Duron. The second named called is Sylvia Yacoub. The three remaining artists were De’Borah, Adriana and Devon. It was up to their coach Christina to save one. “Please never ever…don’t let anyone or anyone’s opinion ever define who you are. You guys are so special and so talented. If I allowed people to affect me I wouldn’t be where I am today. 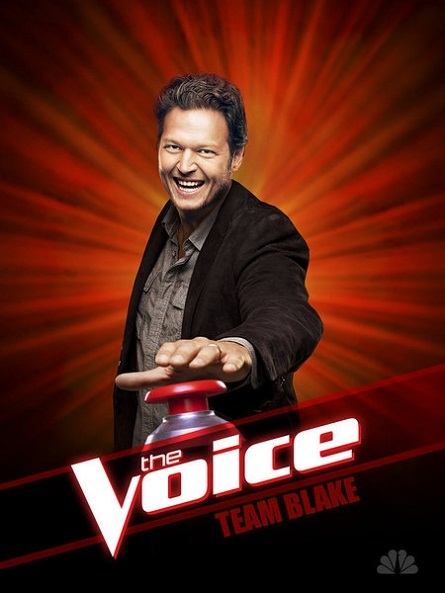 I didn’t win a television competition years ago early on in my career but that never stopped me. Take this opportunity from here look beyond the show. This is just the beginning for all of you ” were Christina’s words of advice. “This person didn’t have the opportunity to completely showcase everything that you had.”Christina chose Adrianna to move on to the top twelve. 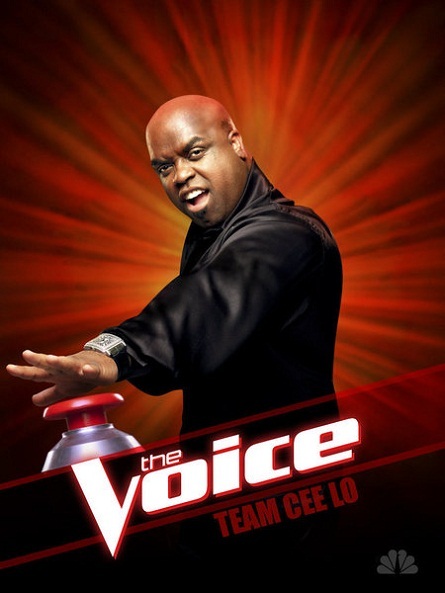 CeeLo’s team learns whom America saved and who their colorful coach wants to save. Standing on stage to learn their fate with singers Nicholas, McKenzie, Trevin, Cody and Deigo. Host Carson Daly announced who America’s top picks were: Trevin Hunte, and Nicholas David. 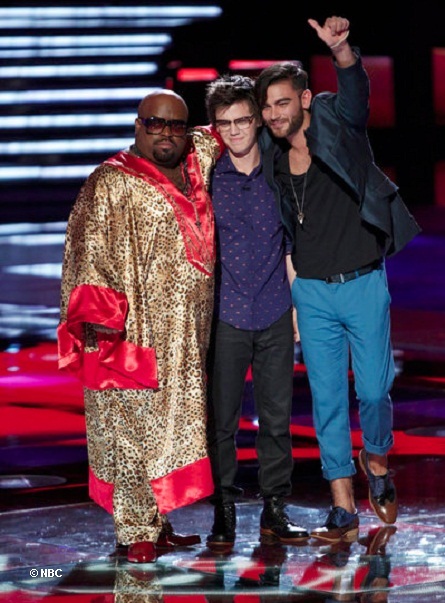 The three left for coach Cee Lo to save one out of McKenize, Cody or Diego. Words of wisdom from Cee Lo to his team mates were: “As always this experience is not only important but it’s iconic in all of our lives…you soldiers of fortune you take these pieces of silver and gold and re-invest in yourself in your homes you come from and the communities you come from…I will always be with you in spirit and support…red ’til I’m dead.” He picked on the “grounds of most improved.” Cee Lo chose Cody Belew. If you missed it or if you just want to see it again here you go. 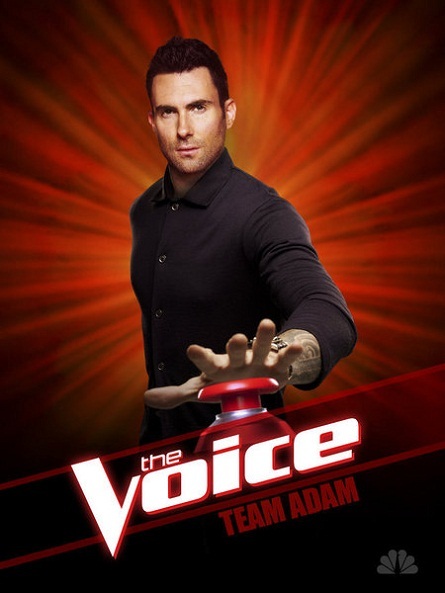 Watch Season 3 Episode 17 “C” THE VOICE Playoff Results here Enjoy!